On November 20, 2018, the FDA warned consumers to avoid romaine lettuce after linking it to a new outbreak of foodborne illness. People began reporting illness between October 8 and October 30, with 32 reported illnesses across 11 states at the time of the first announcement. This includes 13 people who were hospitalized. This latest outbreak announced just before Thanksgiving follows one in the spring that sickened more than 200 people and killed five and another last year that sickened 25 and killed one. Luckily no deaths have been reported in regard to the most recent outbreak. Grocery stores pulled romaine lettuce from the shelves, but the demand for lettuce didn’t slow. As consumers turned to other kinds of lettuce to fill the void, the USDA reported significant jumps in prices. 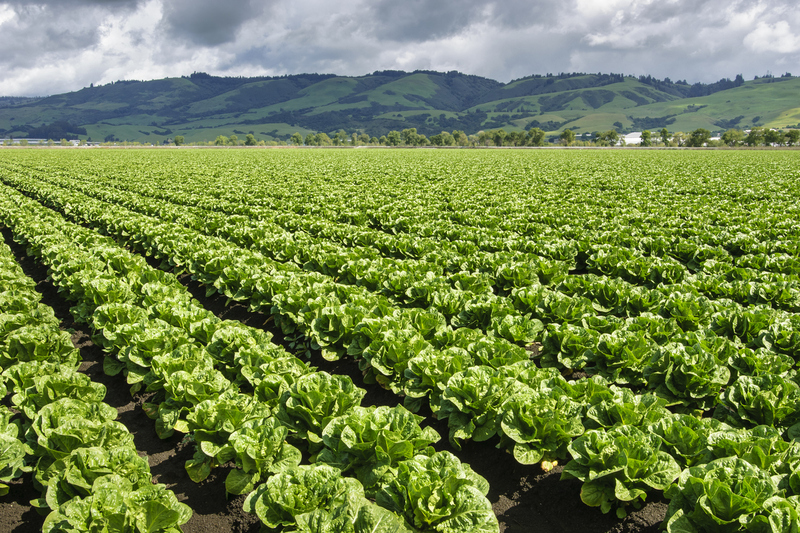 As romaine slowly returned to grocery stores and restaurants, the FDA required vendors to label all packaging with its harvest growing region. If the origin of the romaine remained unknown, the FDA instructed consumers and sellers to avoid the risk of illness by disposing of it immediately. The many incidents of these outbreaks shine a spotlight on the challenges to the produce industry concerning vegetables grown in open fields and eaten raw. Near by cattle and diary operations that produce huge volumes of manure and tainted irrigation water are part of the problem and the delays in stricter federal food safety regulations are not helping. Buffer zones between fields and livestock are not required by the federal government yet and this is up to the produce industry to decide. However, FDA regulations on sanitation for workers and equipment which are also sources for contamination have recently been implemented.